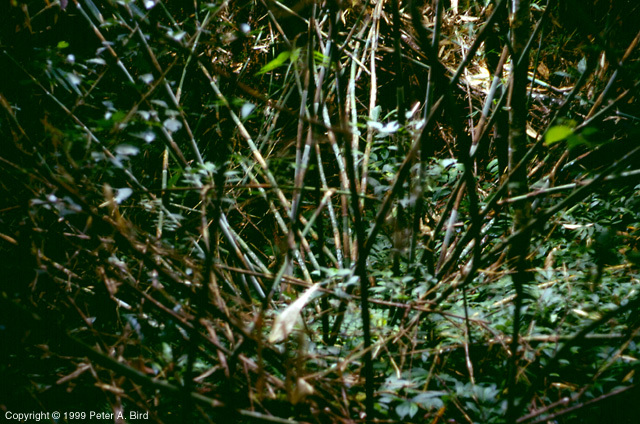 Bamboo was one of the most useful plants to be found in the jungle. Green, it was useful as a cooking vessel, and dry it could be used to start a fire. It was also light and strong and could be used for building all kinds of structures. Many different species were found in abundance.